One of my all time favorites. 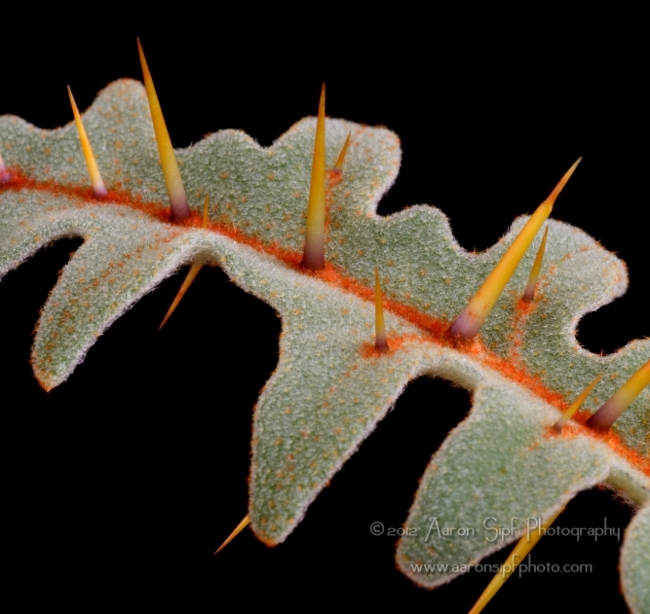 This plant from Madagascar, is also impressive with its orange thorns. 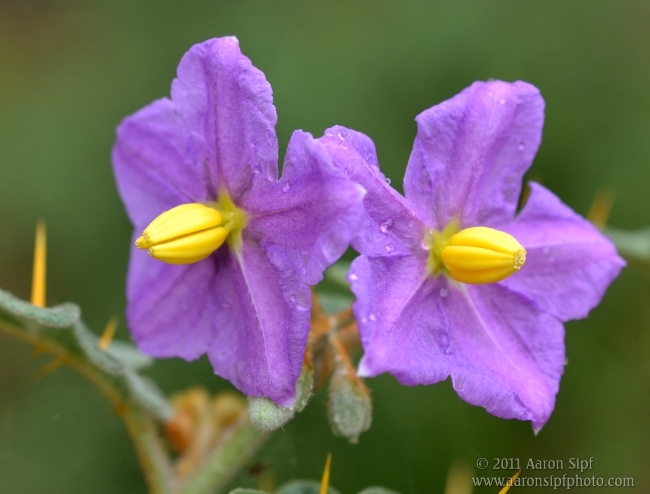 The purple flowers add to the kaleidoscope of colors. Rare.